Tata Docomo has merged its operations with Bharti Airtel. After the data tariff war, the telecom operator was holding onto its fair share of subscribers which Airtel included in its massive existing subscriber base. 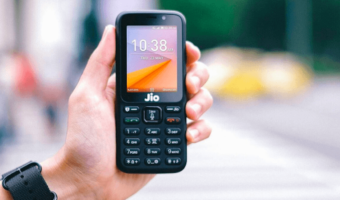 Given the merger, Bharti Airtel and Tata Docomo’s plans have been growing similar and the moves being made by the telcos are also the same as the operators are working in sync. Tata Docomo is also not behind when it is about introducing new plans and making changes to its existing plans. The telco has been doing the same to stay competitive in the intensifying telecom field. This has helped the operator in retaining its subscriber base to some extent. 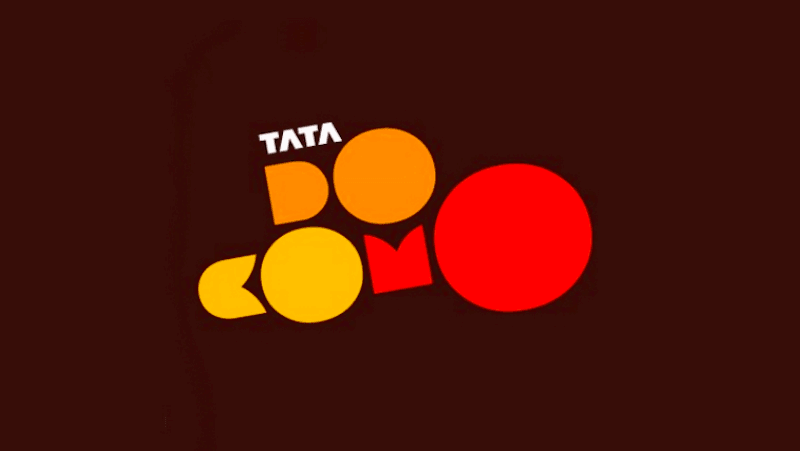 In its latest move, Tata Docomo has introduced a new Rs 165 prepaid plan. The new Rs 165 prepaid plan has been spotted among the other prepaid offerings from Tata Docomo. This new plan by Tata Docomo ships 4GB total data for the entire validity period of 56 days. Along with this, the Rs 165 plan by Tata Docomo offers unlimited calls to the subscribers. Further, there is also the bundled benefit of 100 SMS per day. It is noteworthy that Vodafone is also offering a similar plan in its portfolio. This plan being offered by Vodafone comes in at the price of Rs 189, and it also provides validity of 56 days. The prime similarity between the two is the emphasis on voice calling. The Vodafone plan, like the new plan by Tata Docomo also comes with data benefit for the entire validity period, but it’s limited at 2GB. However, there is no SMS benefit in this plan. That said, this plan from Tata Docomo is available only to select users at the moment. It is worth noting that Tata Docomo is soon going to merge with Bharti Airtel, meaning that there is going to be another small wave of consolidation in the market. 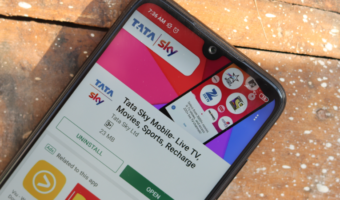 To stay in the same lines and to compete in the market, Tata Docomo had also done away with the talk time recharge plans in the last quarter of 2018 to keep up with the big telecom players like Vodafone Idea. Similar to Bharti Airtel, Tata Docomo also introduced minimum recharge plans starting at Rs 23. 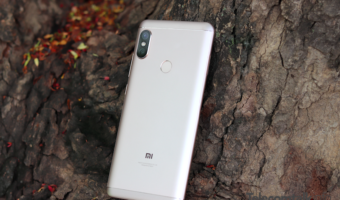 In its portfolio, Tata Docomo also offers an Rs 88 recharge which is a good option for subscribers who use their number mostly for voice calling. Users of Tata Docomo should note that this plan being offered by the operator comes with a calling FUP of 250 minutes a day and 1000 minutes in a week. Lastly, there has been a growing similarity between the plans of Tata Docomo and Bharti Airtel as their merger approaches. Any way to port to Tata docomo? Find your circle’s nearest store on their website or contact their customer care via IVR or Social Media Channels. They will help you more on this.